Best part of living in and around Rivemark is the close proximity to so many things to do in and around the community outside of work. World Class Entertainment or dining for the entire family and even a glimpse of nature around the corner makes this community an ideal urban environment. A perfect combination of work and relaxation that so many families seek in Silicon Valley as the place to work and live. When Football Season is on, then what can be better than going to the game and participating in the tailgating taking place? Support your team and enjoy enjoy your Sunday with other fans. 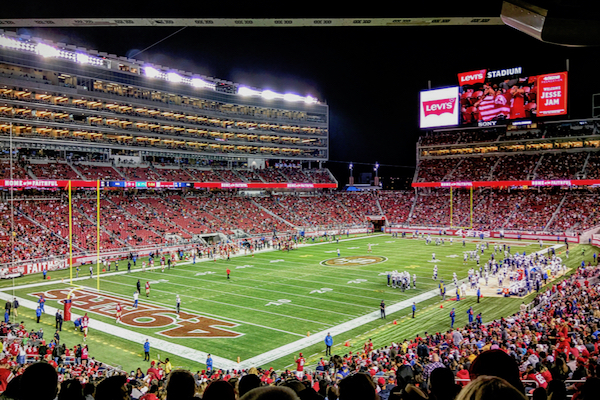 And when football season is off, then join in on the concerts and other events that takes place at the Levi's Stadium. Watch Beyonce's World tour or attend the Wedding Expo and everything in between. 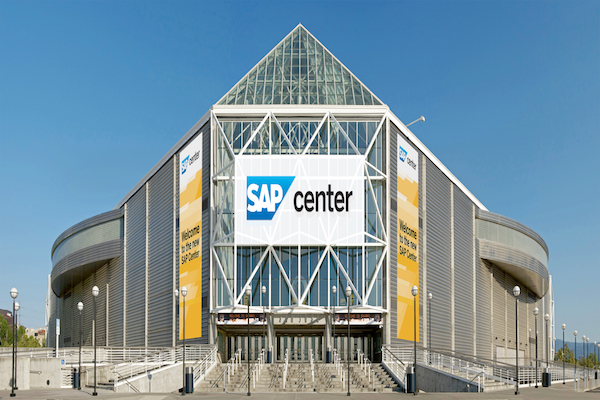 For San Jose Sharks fans who want to experience the Tank or catching the latest shows or concerts, nothing beats the coziness of the SAP Center. 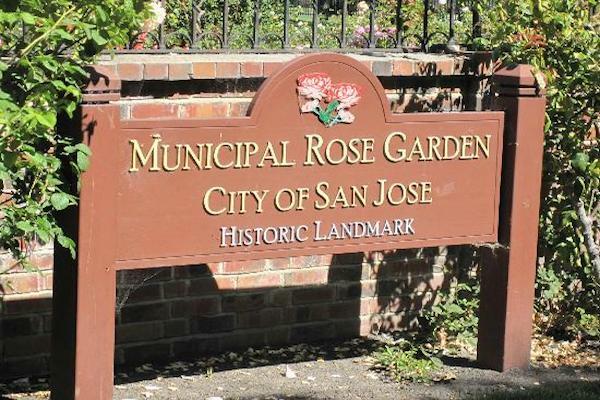 Centrally located for easy access from all over Silicon Valley and the rapid change around the community means more restaurants and dining areas before and after the events. During the summers, what better time is there for kids than to enjoy a day at an amusement park? 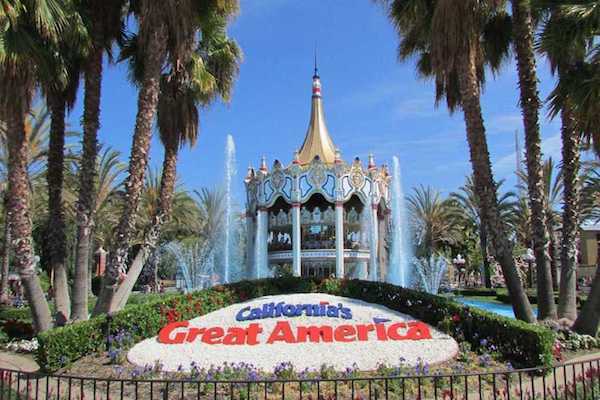 California's Great America is right down the street, so residents can walk over and avoid the parking congestion or a simple Uber ride away. 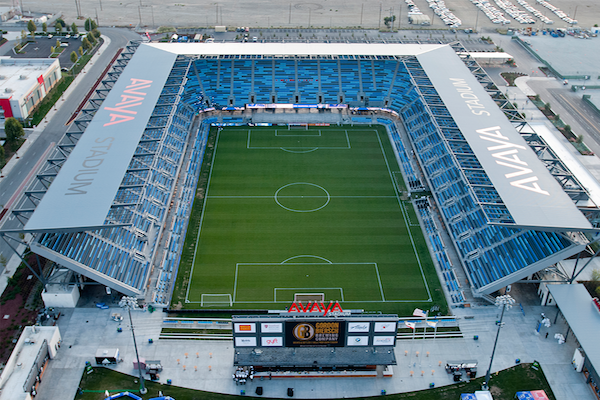 Silicon Valley also has a Soccer team called the San Jose Earthquakes which has a stadium a few miles away from Rivermark. Go and cheer for the Quakes and catch some amazing food from the Food Trucks parked nearby during games. 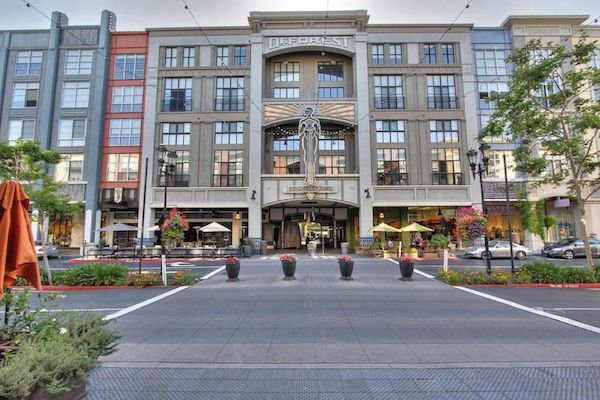 When the occasion calls for high end shopping or dining experience with some style, the local favorite Santana Row is only minutes away. Plenty of parking and so much to do. Spend the whole day there and go home with a smile on your face. Silicon Valley deserve more than just one World-Class Shopping and Dining destination. There needs to be constant competition to encourage improvement and provide better service to consumers. 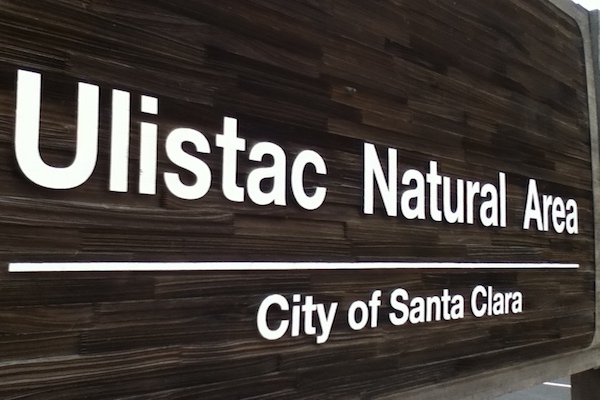 The city of Santa Clara is up to the challenge. 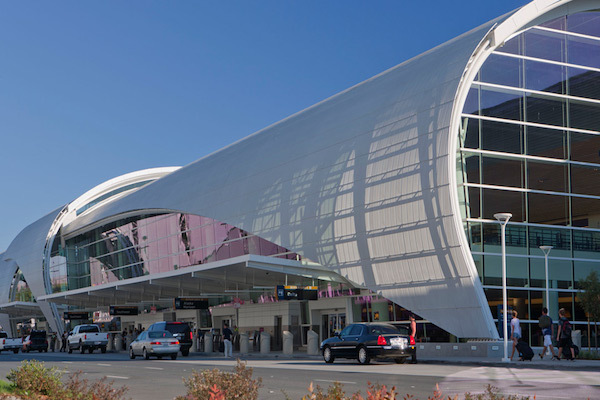 If your entertainment pleasures require travel, then Silicon Valley's Mineta Airport is only minutes away. Whether it is to Vegas or Asia, no longer is travel down to South San Francisco required to catch a convenient flight. An affordable Uber ride is nearby. What about those occasions when nature if more of your cup of tea? Yes, run or walk by the Guadalupe Trail and experience nature in your back yard. See birds, animals and exotic plants, all in one place. How about a quiet and lazy afternoon when you want a cozy walk and look at one of the greatest display of Roses in the world? Great place for wedding photos.